Bulleid's final "might have been". The full story of the Turf Burner together with the other Irish non coal-burning steam locomotives. 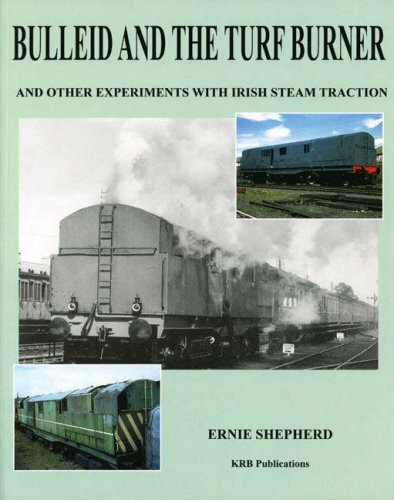 Bulleid's work in Ireland has received little coverage in the past, but now that has been redressed - and the story is every bit as controversial and incredible as "Leader".